While the years pass by, more new buildings are being built but, as we welcome the new generations of buildings, historical buildings continue to uphold British heritage. They do, however, need some care and attention from time to time. 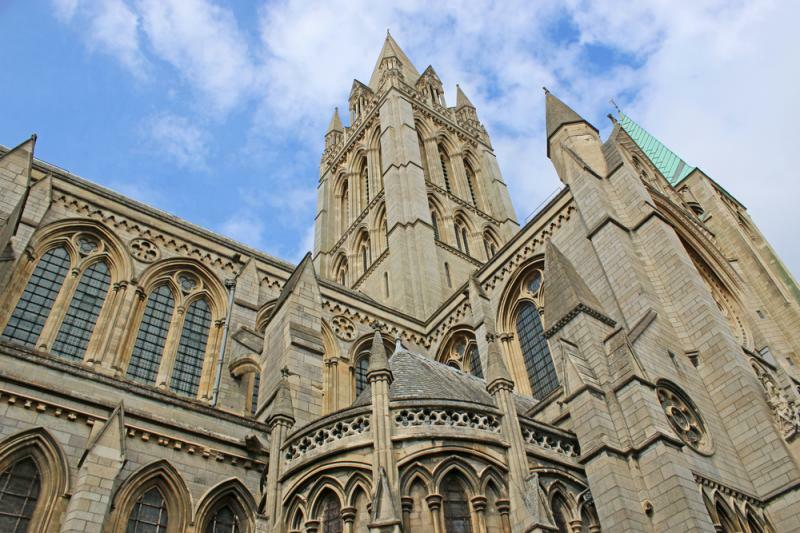 To keep their historic significance, they may need a visit from concrete repair specialists, Concrete Renovations, to assess what works need to be carried out on the concrete or stonework. Whatever the issue, these historical buildings are vital to our history and should be treated as such. There are various treatments that a historic building can have, and it might be that some need more work than others. Here are some of the treatments that historical buildings can undergo to keep them safe and looking great. For both safety and practicality, it’s important to ensure that concrete, both in and around buildings, are in good condition. With some historical buildings also having concrete art, if not cared for it means that once it’s gone, there’s no bringing it back. Concrete floors are also imperative, they add to the history but as they are so often used, cracking and crumbling over time. Meaning that repairs are necessary to ensure that the building is safe to use. All over the country, historical buildings are subject to brutal winters and scorching summers and, although that is the process of nature, it often causes discolouration to buildings. Grit blasting can change this by removing any surface contaminants and leaving the surface feeling smooth and looking clean. Similar to grit blasting, sponge blasting can remove any surface contaminants, but it is also used to remove grit and paint. Whilst the outsides of some older buildings have a plain façade, some are painted. To fix any damage to the exterior walls this paint may need to be removed in a way that won’t damage the building, sponge blasting would be the safest way in which to do this. Another way in which to remove any unwanted paint would be DOFF cleaning. This steam-based option ensures that the job is done whilst helping the building back to its original form without any damage. This is the preferred option when working on any grade listed building due to the gentle cleaning method, as to not damage the listed structure. Over time, buildings tend to shift and move ever so slightly causing cracking in the walls and flooring. Resin injections are a practical way to ensure that the cracks don’t then further escalate over time, ensuring that the building stays intact for as long as possible. Noticing these changes to any historic building is vital, too late and it could mean that part of the history of the building is then lost forever. It is imperative that these buildings are here for years to come, ensuring that future generations get to enjoy them. Concrete Renovations can offer a PPM (Planned Preventative Maintenance) programme that provides any suggestions for future works or any future guidance to the maintenance of a building or structure. For more information on concrete repairs or require another service, please call the team today on 01733 560362.